Here it is another week of great giveaway I have found throughout blogger world. Remember in order to enter the giveaways make sure you go to those individual sites (you can click the name or picture). List your giveaways below, too! Bead Art Originals has this stunning bracelet as their giveaway! 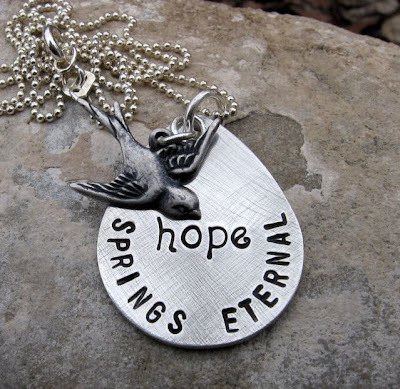 Sweet Life in the Valley has a $25 Gift Certificate to RHBDesigns so you can pick your choice from their shop! 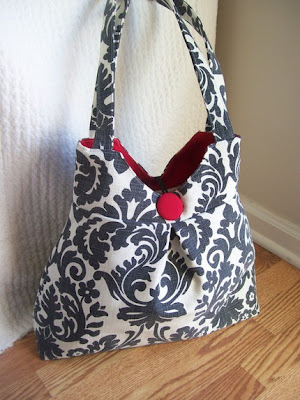 Fabulous Fun Finds has this awesome handbag from Left Handed Studios. 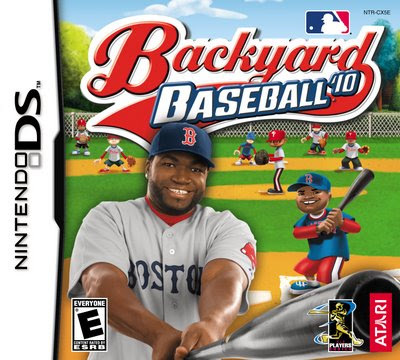 Therapeutic Reviews has this great Baseball Nintendo DS Game! 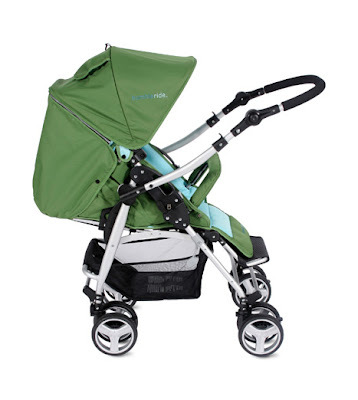 Jolly Mom has this beautiful Stroller by Bumbleride as a giveaway! 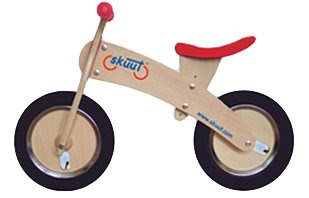 Go Graham Go has this awesome Skuut bike for grabs! 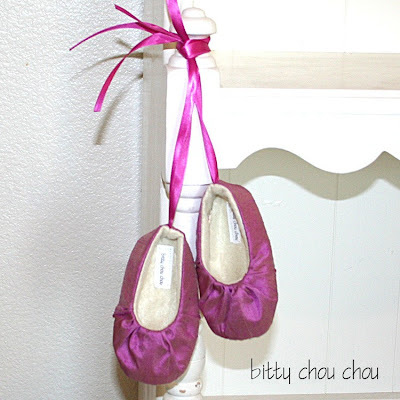 I have these adorable shoes from Jack & Lily available in your choice! 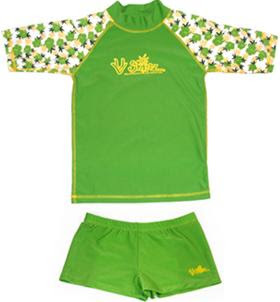 I have UV Skinz Protective Clothing of your choice too! I am about to be working in a legal office, so I am constantly on the lookout for tasteful jewelery. I love the Sweet Blossoms Necklace! Gorgeous! Thanks for letting us link! I’m checking out the great giveaways you posted now! There are some great giveaways on here. What a great way to learn about other giveaways. Thanks! I need to come back and enter some of these! Thanks for the link! I messed up on 2, oops.. You might want to delete them! Thanks for the reminder! Just posted them all!